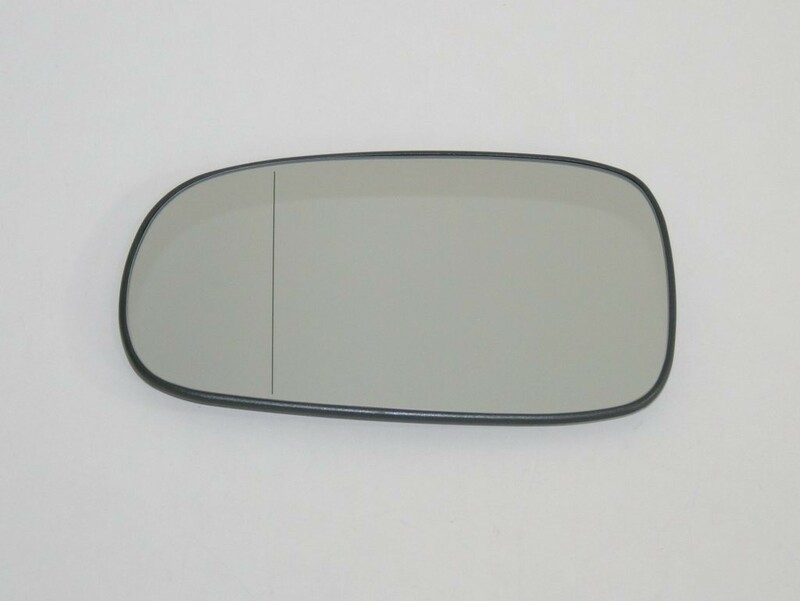 Driver side exterior rearview mirror glass. 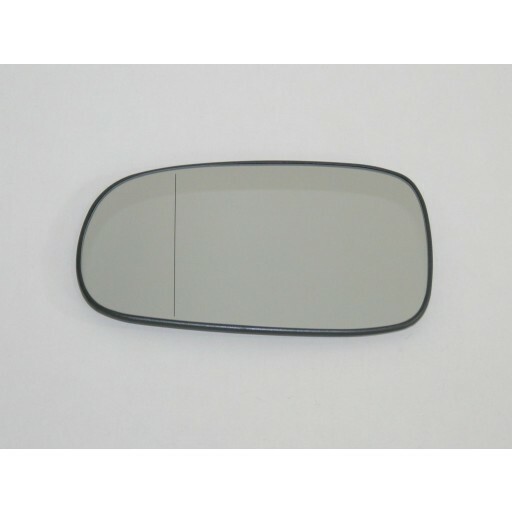 Fits 2004-2011 9-3 Sport Sedan, Convertible, and SportCombi Wagon. This glass is heated only but works on heated and auto-dimming cars.